As a leading management consultancy that operates in the UK education sector, our vision is to help create the best quality of skills and education in the UK through supporting organisations to plan strategically and grow substantially. 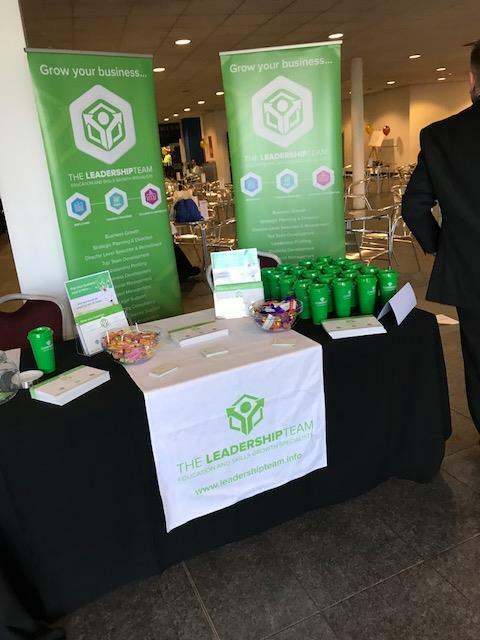 The Leadership Team are a group of experience business executives with knowledge, experience and a track record of growing, building, managing and selling businesses, particularly within the FE sector. The Leadership Team has worked with many colleges and training providers, supporting them with a wide range of projects such as strategy, quality and compliance, supply chain management, due diligence and bid writing. We have built a sizeable client base of successful training providers and have significant knowledge of the sector. We also work with large Levy paying employers to help with development of staff and also sourcing, conducting due diligence and managing performance of training providers on behalf of the employer. Email us on contact@leadershipteam.info or call 0845 303 9517 and we will be able to let you know how we can help.